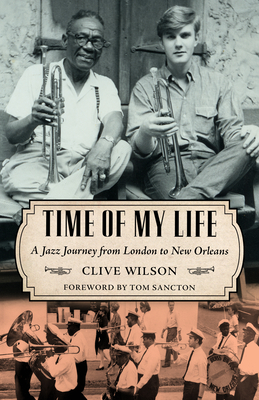 Originally from England, Clive Wilson arrived in New Orleans in 1964 and eventually settled there, studying trumpet with such legends as Kid Howard, DeDe Pierce, Punch Miller, and Alvin Alcorn. He gained further experience as a member of the Young Tuxedo Brass Band and Papa French's Original Tuxedo Jazz Band. Today he remains a performing musician in New Orleans.